Hullabaloo is one of my younger sons favorite music bands. We just got news that Hullabaloo is heading back to Orange County for a big show. The best part - it is FREE! 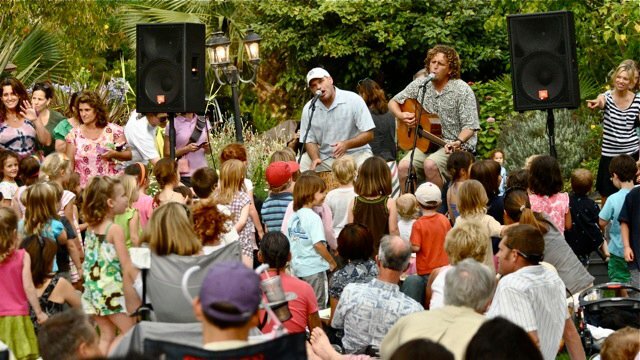 Bring your children on Thursday, September 13th at 11am to the Aliso Viejo Town Center to enjoy a free concert. (located right next to the main fountain) Your children will be dancing and singing along to this exhilarating children's music band.